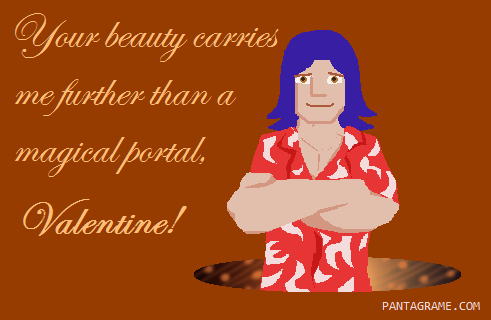 Pantagrame » Happy Valentine’s Day! Hi there! 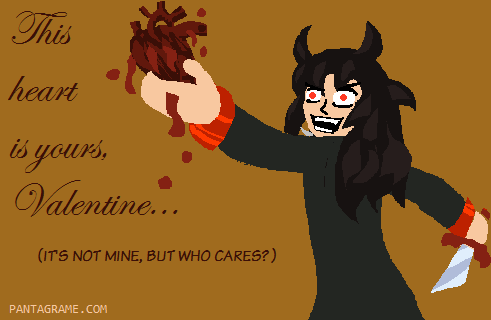 In two days, 14th of February, it’s Valentine’s Day! 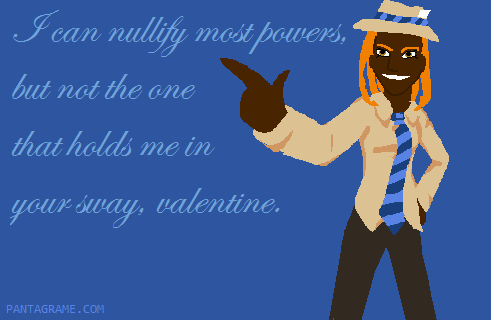 A good occasion to spend some time with your loved one, or to make another person aware of your feelings if you’re single; a chocolate, a flower, a little card is always nice. 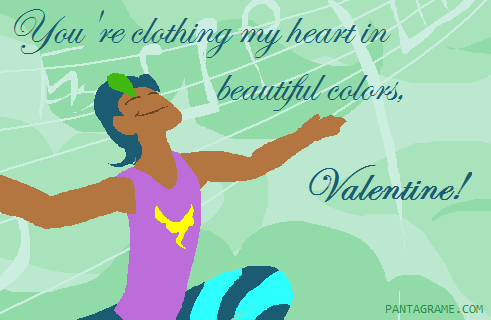 And what would be better to make people run away conquer someone’s heart than some nice Pantagrame valentines? The first con for 2014 is, once again, JAPAN ADDICT. We’ll be here 23th-24th of February, in Strasbourg, with new game demos and various surprises! Be sure to check the calendar to stay in touch with future events. SATAAAAAN!